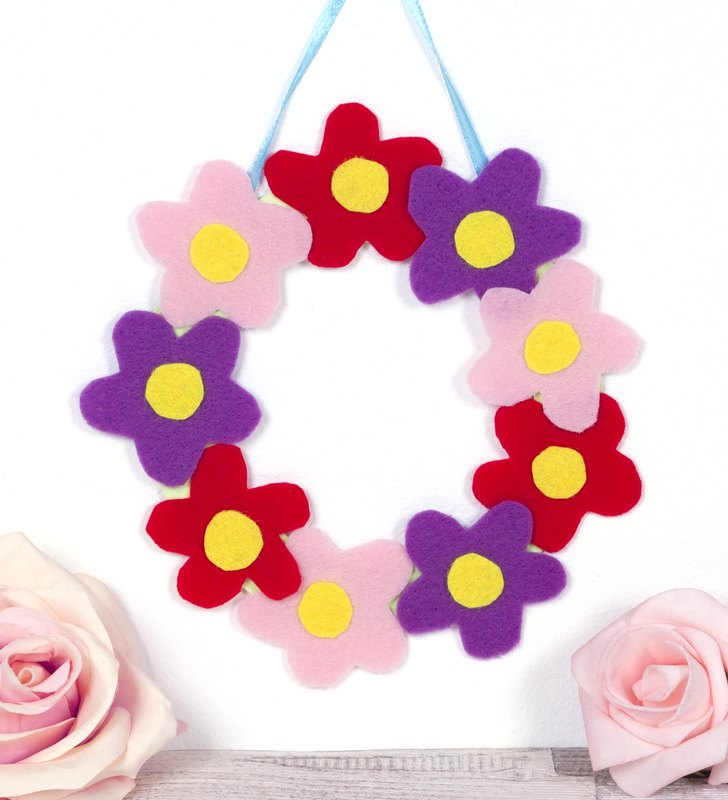 This pretty felt flower wreath is the perfect girly craft, which would look lovely hanging on the wall or a bedroom door. This entry was posted in Crafts, Family Crafts, Home Decor, Kid's Crafts, Summer, Toddler Crafts, Wreaths and tagged Felt, Kid's Crafts, summer wreaths, wreath, Wreaths on August 30, 2017 by Rachel. It’s the age of wreaths for every season. Who can blame us DIY-ers, though? 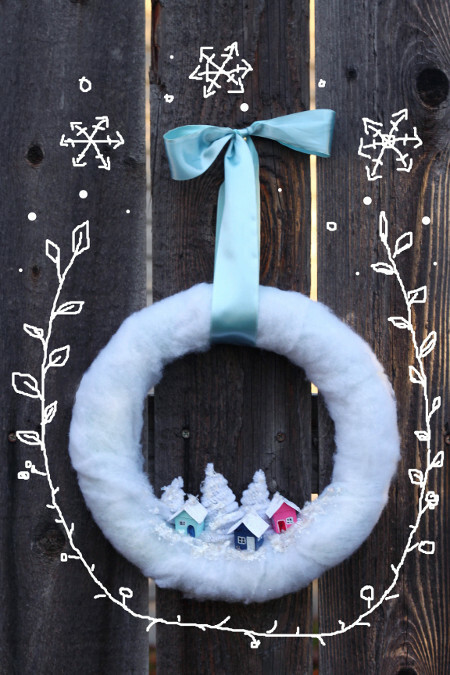 A home with a wreath on it feels so much more welcoming, and they’re super fun to make! Tiny flower pots are surprisingly inexpensive and automatically remind you of the plants coming back for spring. 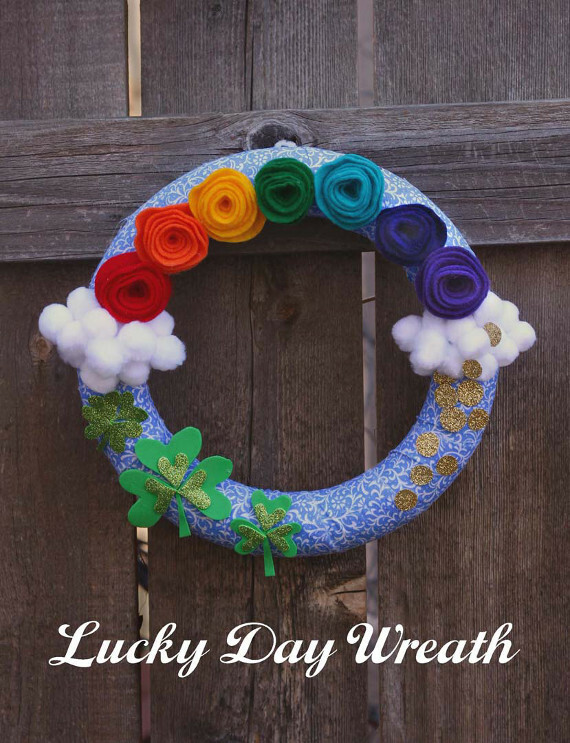 I love the colors on this wreath, they’re so spring-y and fun! This entry was posted in Craft Trends, Easter, Spring, Wreaths on March 25, 2017 by Joselyn. Wreaths aren’t just for the Christmas season anymore. I think a wreath brightens up a doorway so nicely and it seems like there is always something to celebrate. 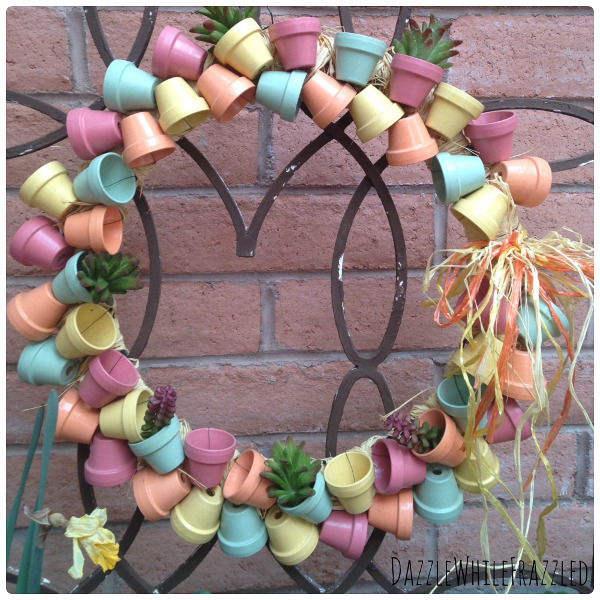 Here are some of my favorite wreaths for Valentine’s Day! 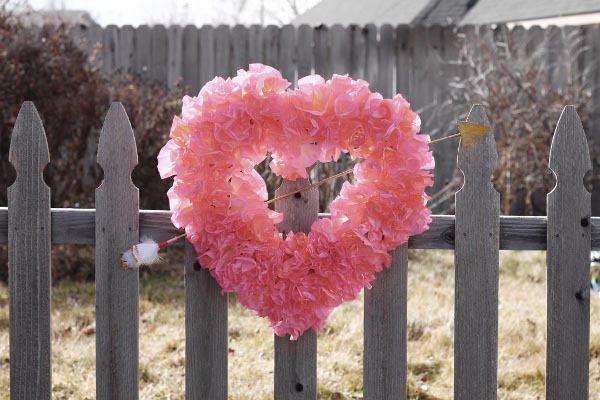 It’s hard to believe that this pretty pink wreath is made from items you probably already have at your home. 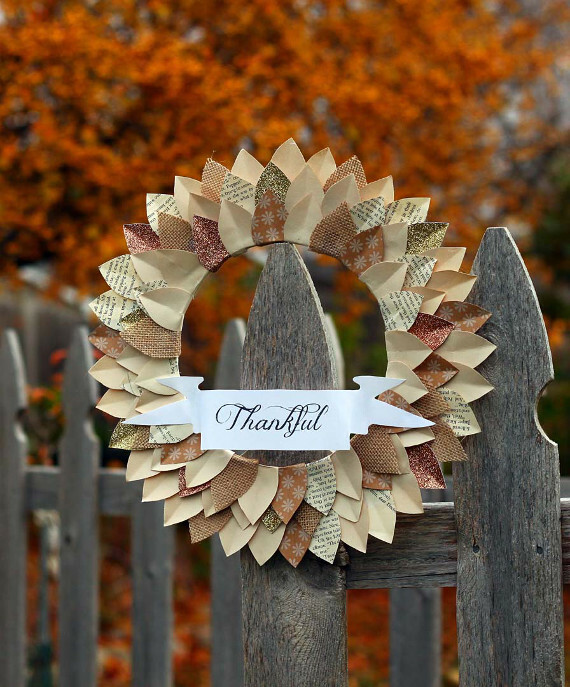 Grab some coffee filters and add this wreath to your doorway in no time! This entry was posted in Craft Trends, Holidays & Seasons, Valentine's Day, Wreaths and tagged Paper Crafts on February 4, 2017 by Joselyn.